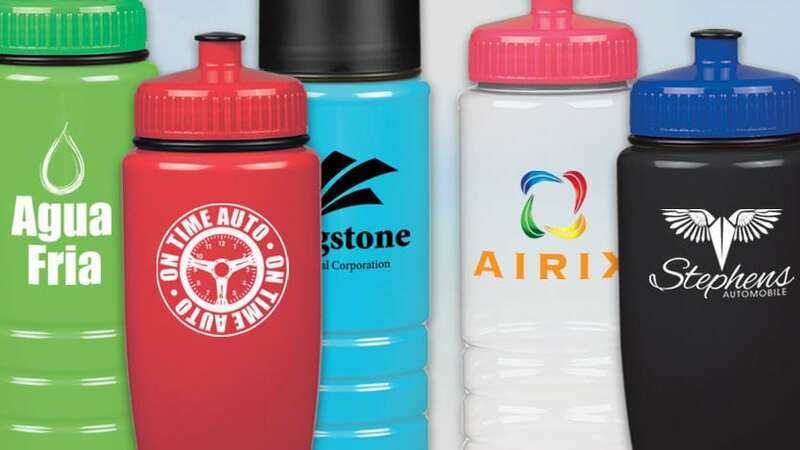 From pin drives to tumblers to pens, promo products come in all shapes, sizes, and colors. If it has space for a logo, chances are we can put your logo on a product for you. 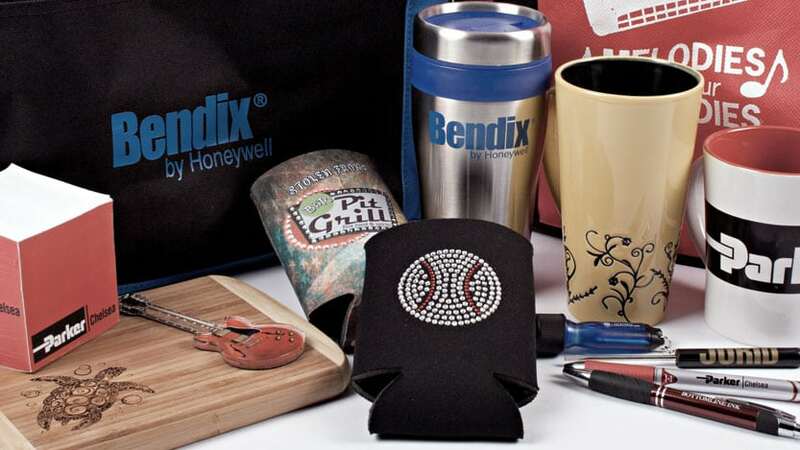 Promotional products allow you to customize your marketing campaign so that it is more relevant to the demographic you are targeting. With over a thousand suppliers in our network, there is virtually an endless supply of items we can customize with your company logo. Regardless of your budget, we can find the item that is just right for your next corporate outing or trade show. It is human nature to pay back our debts, so it is no surprise that many consumers feel obligated to use the services of promotional products they receive. It is the way we are programmed and our natural instinct is to take care of those who take care of us. 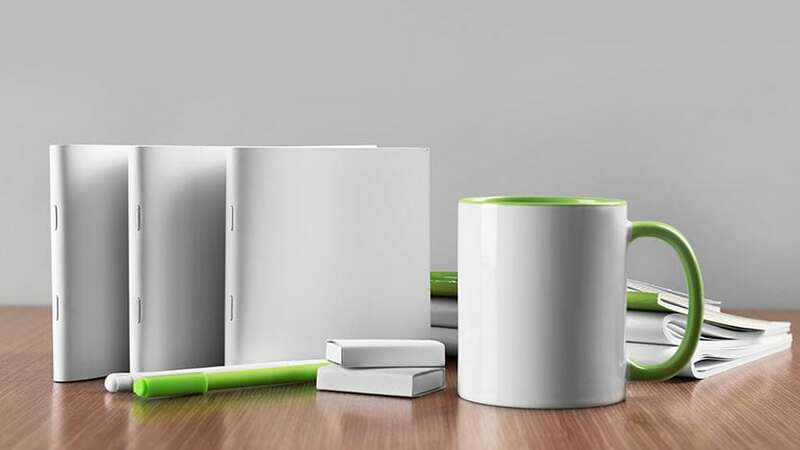 In that light, the idea of giving someone a pen, a coffee cup, or other promotional item is a small price to pay for the opportunity for them to feel “obligated” to use your services. 53% of those consumers use a promo product at least once a week. 6 out of 10 of them keep promotional products for up to two years. After receiving a promo product 85% of those people did business with the advertiser.